Dimensions 1 by 7.75 by 9.50 in. 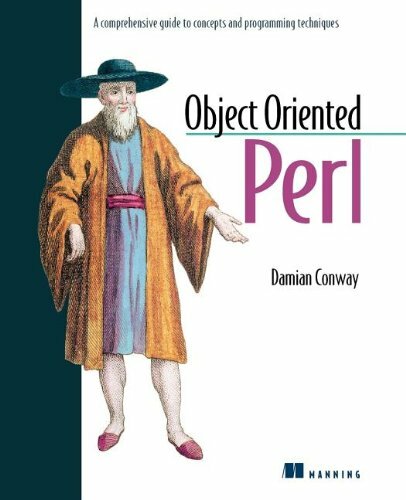 Techniques and tricks to master basic and advanced OO Perl for programmers who already have basic to intermediate skills in procedural Perl. About: Reviews the programming language and covers topics including inheritance, polymorphism, Class::Struct and Class::Methodmaker modules, Perl ties and closures, operator overloading, encapsulation, and multiple dispatch.